The Motorola StarTac, V60, and RAZR and RAZR2 have all been iconic flip-phones, but recently there hasn't been much from Motorola in that department. 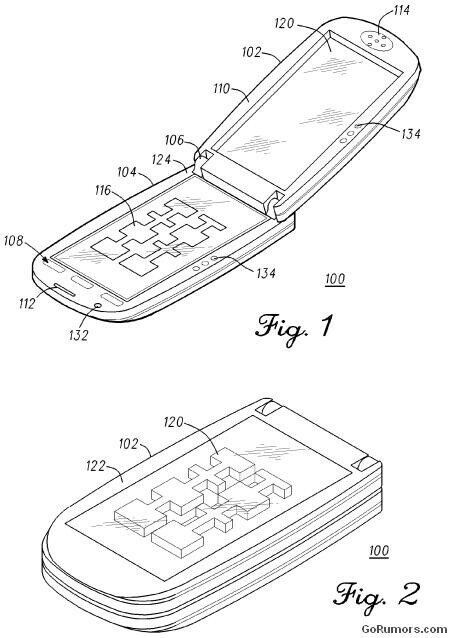 But that may possibly change over the next few years as Motorola has filed a new patent for 3D mobile phone technology. 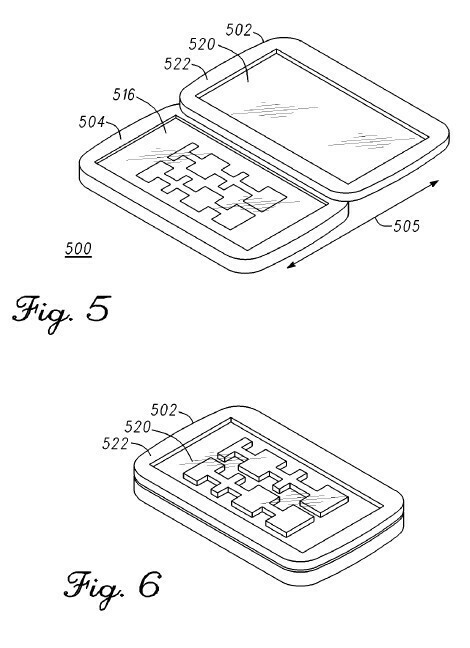 It works by opening up the flip phone, and the bottom area would be a touch-sensitive 2D display, the top would house the earpiece and a transparent optical element. When the phone is closed, this transparent optical element (which is polarized) will give the appearence of 3D, since the internal display is visible through it. This can also be used with a sliding phone design as well. Unfortunately, it does not say if these will be for smartphones or feature phones, but we wouldn't mind seeing this used with a version of Android 3D. Be sure to check out the PDF listed below for all the schematic details. No glasses needed for this. That is why it has a "transparent optical element" on the top.